I met Justin Lee last summer. I read his book back in 2016. It was a pivotal book for me at that place in my journey of being able to explain what I intuitively knew was the right thing to do. It’s with great pleasure that we add Justin’s book to RHM’s 2018 reading course. It’s our hope that it will be as impacting for you as it has been for many of us here at RHM. 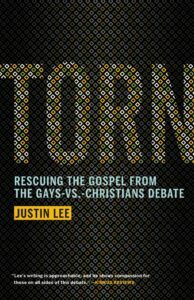 “As a teenager and young man, Justin Lee felt deeply torn. 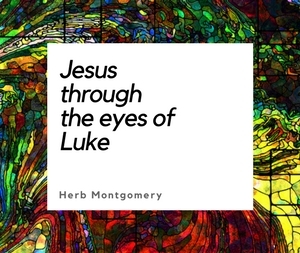 Nicknamed ‘God Boy’ by his peers, he knew that he was called to a life in the evangelical Christian ministry. But Lee harbored a secret: He also knew that he was gay. In this groundbreaking book, Lee recalls the events–his coming out to his parents, his experiences with the ‘ex-gay’ movement, and his in-depth study of the Bible–that led him, eventually, to self-acceptance.